Here is something fresh and new. 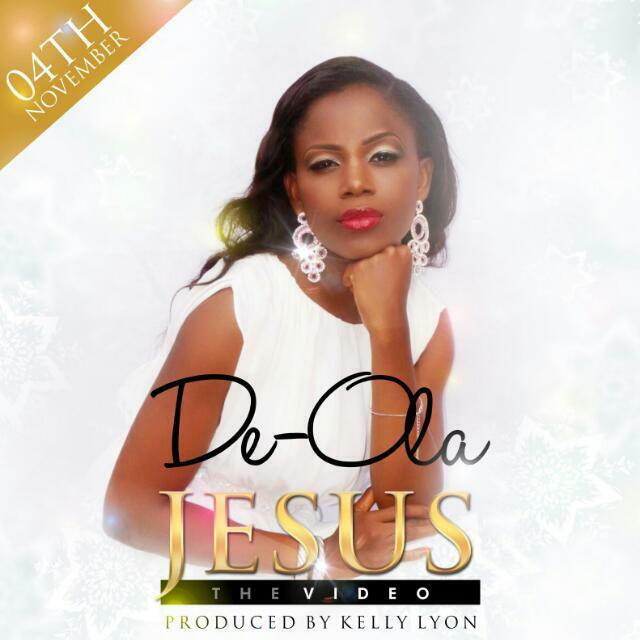 After releasing her single Jesus in June this year 2015 produced by top notch gospel music producer Kelly Lyon (Spiritual Beatz), De-Ola brings this amazing inspirational song back again with an amazing video released officially. The video was directed by the creative and talented video director Lawrence Omo-Iyare . Its an exciting and inspiring video for a powerful song. Watch and enjoy!